Use morning and evening. 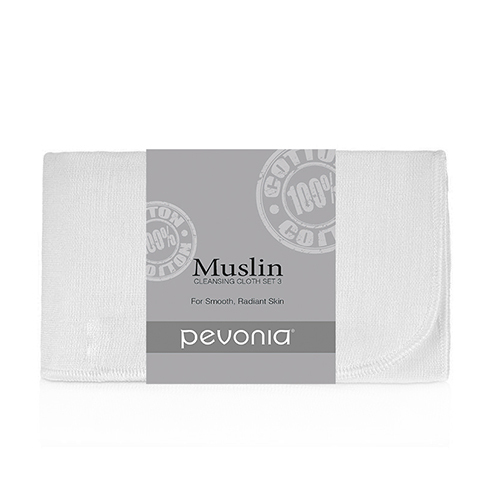 Suitable for all skin types except sensitive and acne. 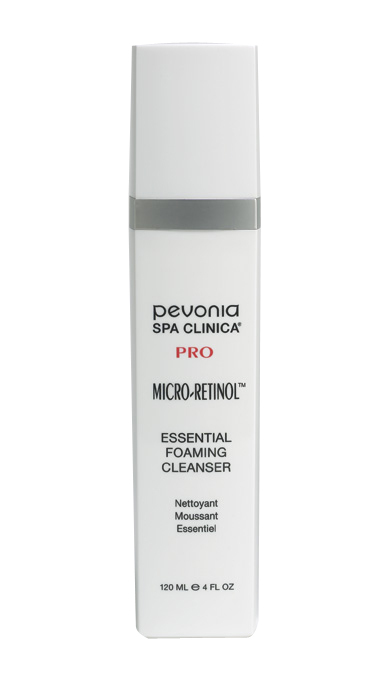 Pump a small amount of Micro-RetinolTM Essential Foaming Cleanser in the palm of your hand. Foam cleanser between palms using warm water. Apply all over face and neck, work with wet fingertips. Rinse with warm water and towel dry. Follow with Micro-RetinolTM Essential Toner.